The Sydney Showground is operated by the Royal Agricultural Society of NSW (RAS) on the basis of a 99-year lease (with a further 99-year option) with the NSW Government. The RAS is a not for profit organisation formed in 1822 to raise the standards of agriculture in NSW and Australia. Today, the RAS continues to support and promote agricultural excellence and innovation through events, competition and education. 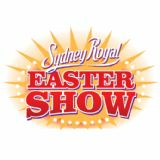 The RAS held its first Sydney Royal Easter Show in Parramatta in 1823, moving to Moore Park in 1882. 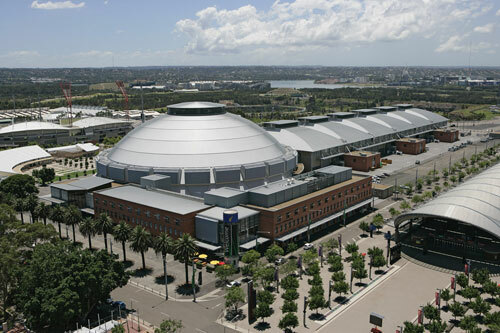 The move to Sydney Olympic Park in 1998 followed the NSW Government's multi-million dollar development of the site to provide a new home for an event that brings the country to the city every year. The Sydney Showground generates revenue through venue sales, event services and catering, with the income used to assist the principal charter of the RAS; supporting, promoting and celebrating excellence in agriculture. 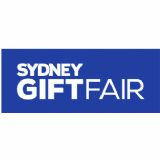 Sydney Showground employs a General Manager and a team of full-time staff working in Business Development, Marketing and Catering & Event Services.